Contracted by Federation Centres / Vicinity Centres as the project’s Civil consultant, Serling Consulting assisted in delivering the $45 million expansion of the Halls Head Central Shopping centre. 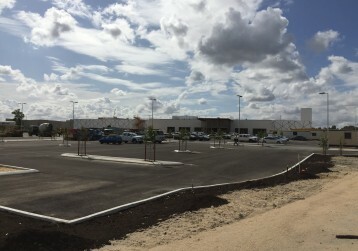 Works included the expansion of the existing retail space by 13,000m² and design and construction of an additional 600 carbays for the centre. Civil works also included stormwater conveyance and detention and a Water Corporation sewer main extension.